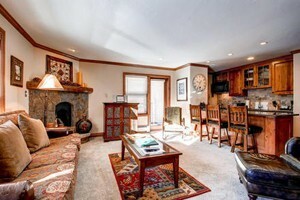 While Vail thrives as a ski town in the winter, it is also an awesome place to escape to and explore in the summertime. 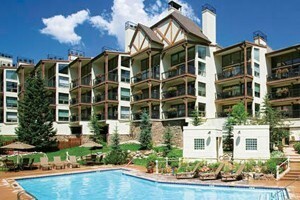 What sort of activities can I enjoy at Vail during the summer? Open June through September the Eagle Bahn Gondola starts at the Lionshead Base and carries sightseers to the top of the mountain. To access Vail's Adventure Ridge park you'll need to ride the Gondola as well. Vail Mountain maintains a number of awesome mountain biking trails. 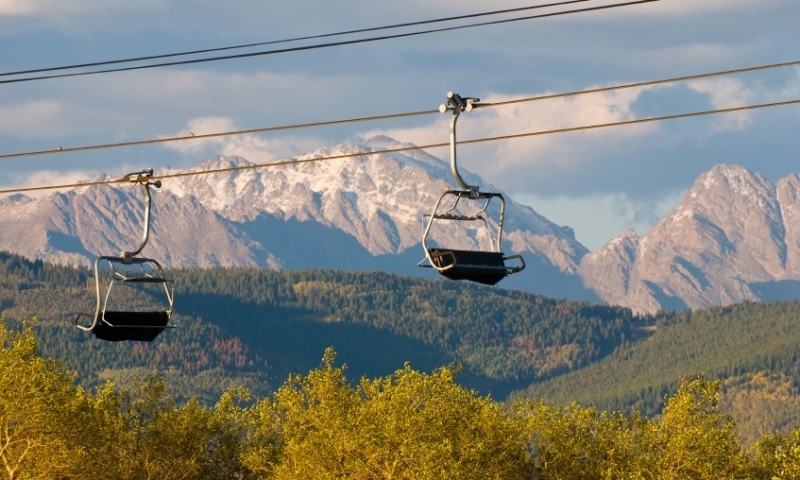 Either ride up the mountain or buy a special bike-haul ticket and ride the Gondola. Vail boasts three main hiking trails that are great for any summer visitor. Hiking trails can be accessed for free at the base of the mountain, or ride the gondola to the top and enjoy great views right off the bat. Horseback Rides are available at Adventure Ridge, offering 40 minute tours into Game Creek Bowl.